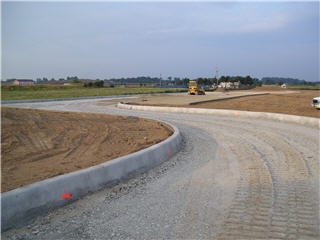 Pacific Paving is a company that listens to the needs of our clients and pride ourselves on being a professional oriented company delivering satisfaction to our clients. 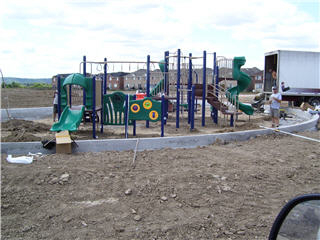 We are an award winning contractor that is 2nd generation owned and family operated. We are more than just a paving company delivering on a variety of services that best exemplifies the master skills of our employees. 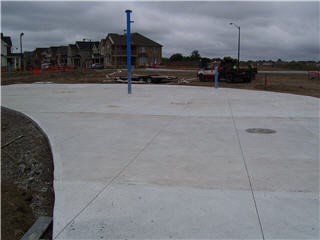 Parking lots, roadways, shipping centre, asphalt & pot hole repairs, excavating, site grading, turnkey site servicing, reconstruction & replacement, line making, sewer & drain work, salting & snow removal / plowing, catch basins - install / repairs, fire hydrant repairs / replacement, concrete sidewalks & curbs & pads, year round paving repairs. 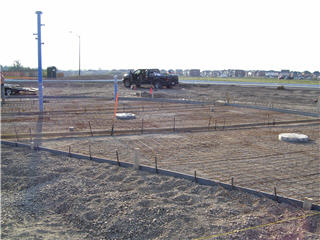 Pacific Paving does what we say we are going to do, is in fact what is done, nothing is compromised! We continually reinvest in our company, upgrading our equipment, tools, training our staff to the latest technology and improving on skill sets.